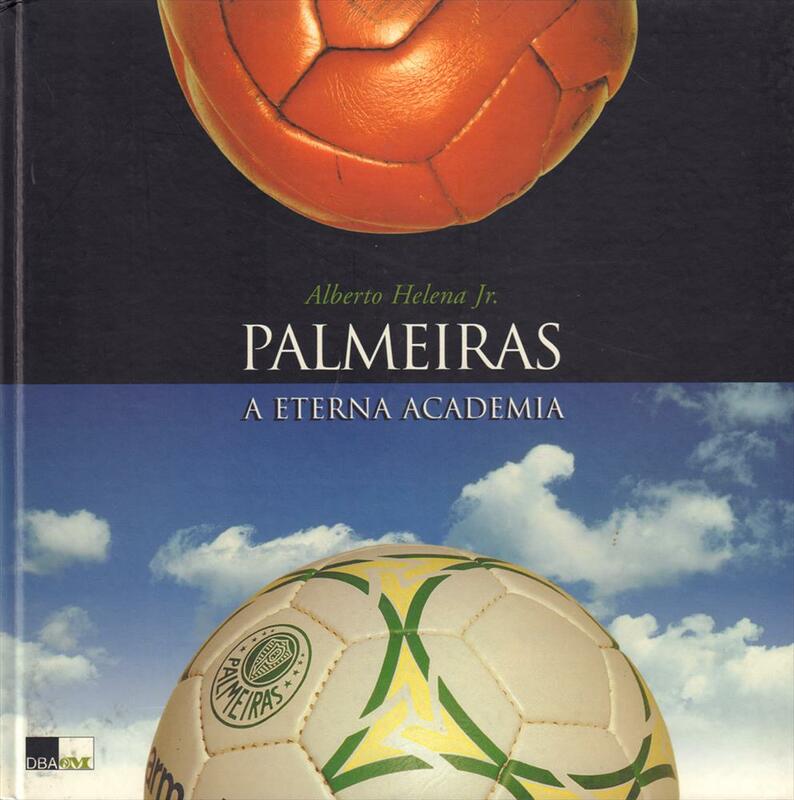 Description The magnificent well-illustrated history of Brazilian club Palmeiras with text in English and Portugese !! Numerous great photos including many teamphotos. 28 x 28 cms, hardback, 144 pages.